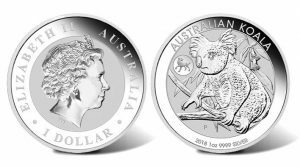 Overall demand for Australian bullion products picked up in August for a second month in a row, according Perth Mint figures published Sept. 2, 2018. 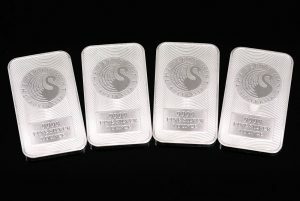 Even better for the Mint, its gold sales were the strongest since October and its silver sales the highest since May. 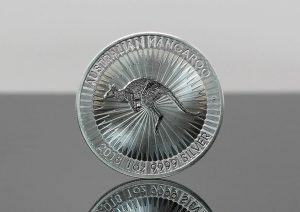 Demand for Australian bullion products rebounded in July with gold sales the highest in six months and silver sales more than doubling June’s level when they hit a multi-year low, the latest sales figures from The Perth Mint of Australia show. 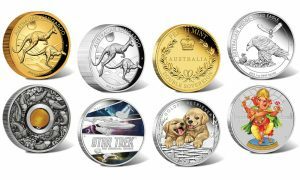 The Perth Mint of Australia just released its August collections of silver and gold coins. 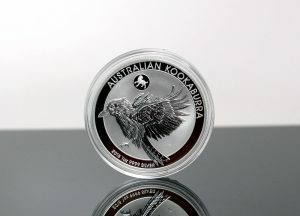 They range in sizes from 1/2oz to 1 kilo. 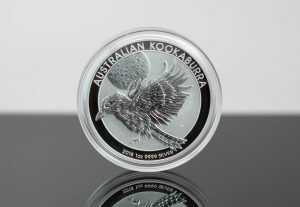 Several are very unique in appearance with extra thickness, gear-like shaping, and antiqued finishing. 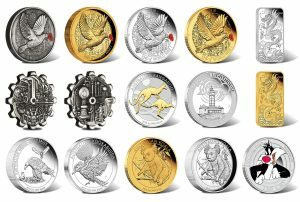 Bullion demand was mixed in May for Australian bullion coins and bars with silver sales higher and gold sales lower, according to the latest round of Perth Mint figures. 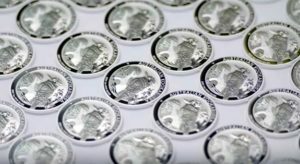 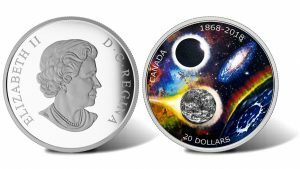 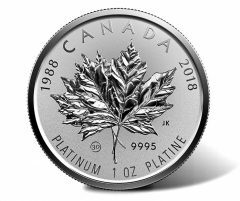 Sales of both gold and silver bullion declined from May 2017, the same data shows.